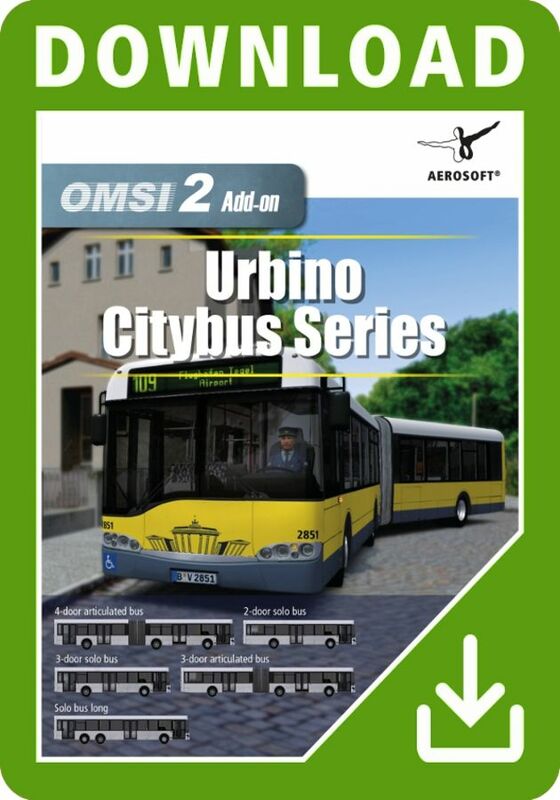 Especially in Eastern Europe, the low-floor 'Urbino' series of city buses still shape the townscape of many cities, even two decades after their first introduction, but you can also find them on scheduled services in Germany and German-speaking countries. 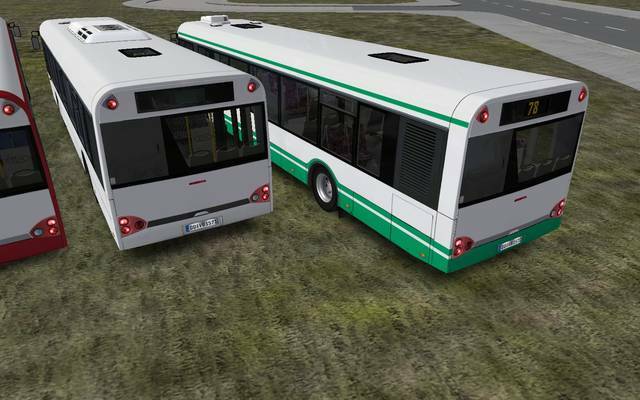 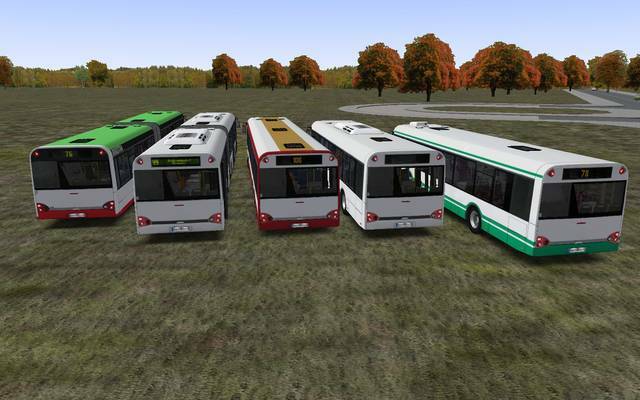 The 'Urbino Citybus Series' add-on for OMSI 2 includes two 18m articulated buses, two 12m solo buses and one 15m three-axle solo bus. 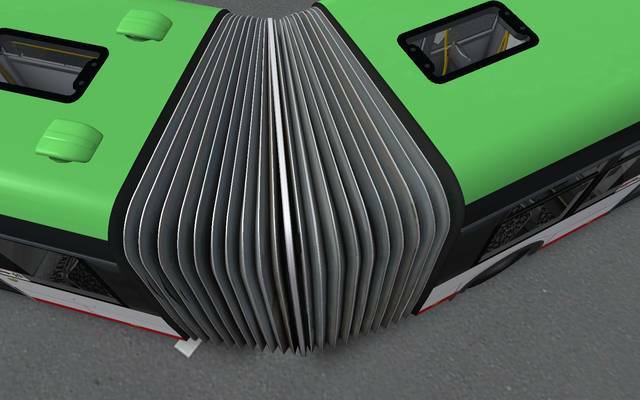 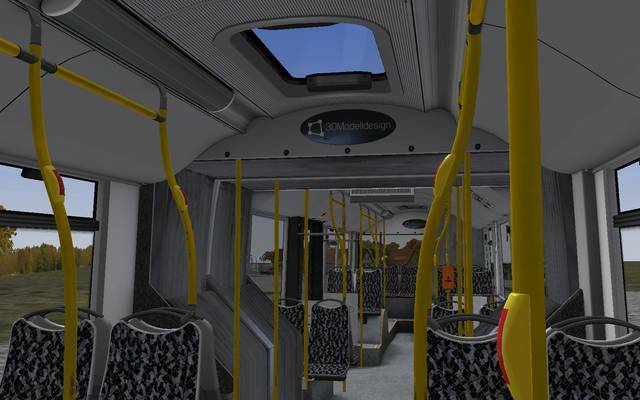 Thanks to their modular development, all five buses are individually customisable. 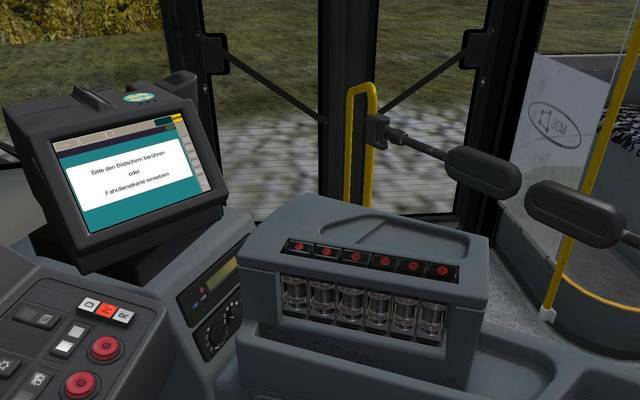 Many configuration options enable players to create exactly the vehicles they want. 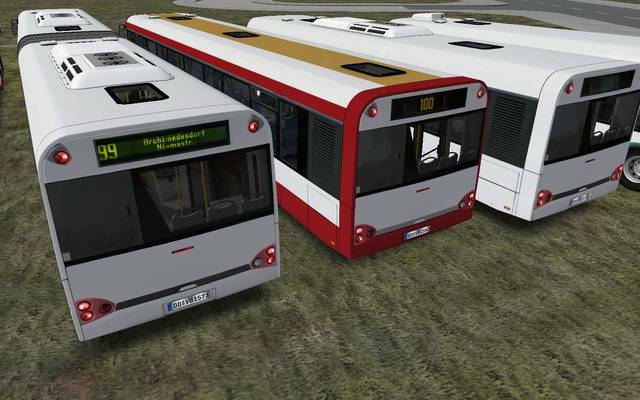 Additionally, the vehicles can be fully repainted, so they can be seamlessly integrated into your own bus company. 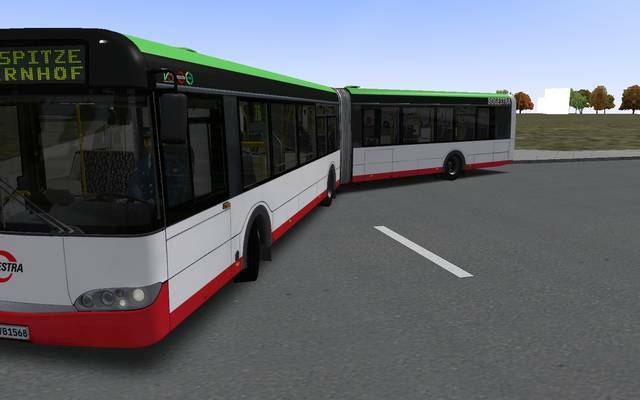 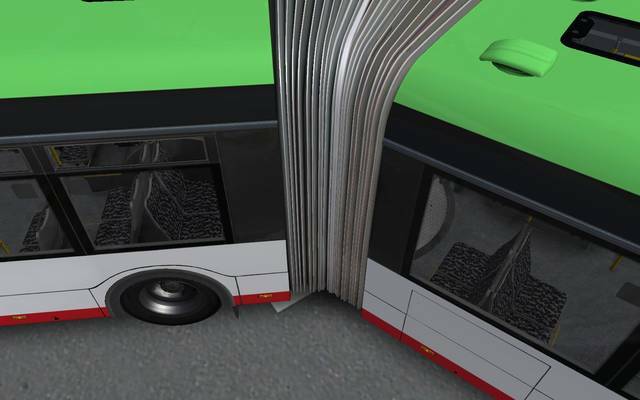 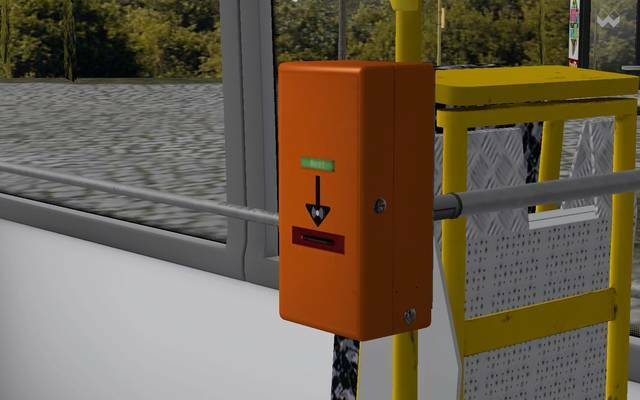 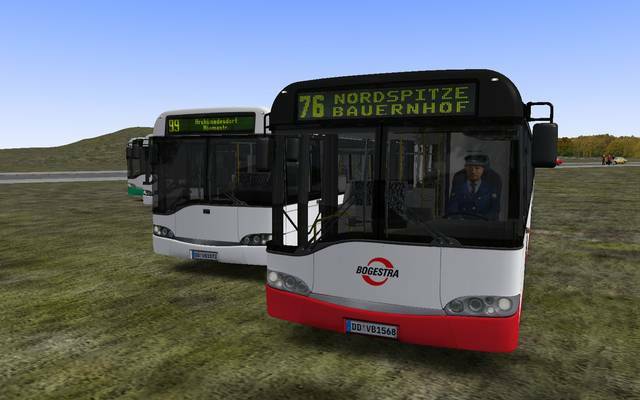 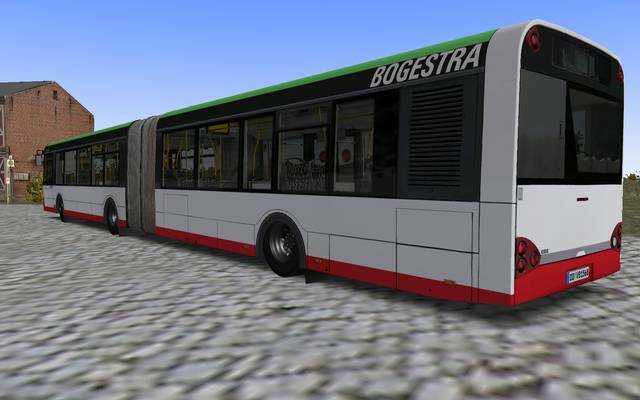 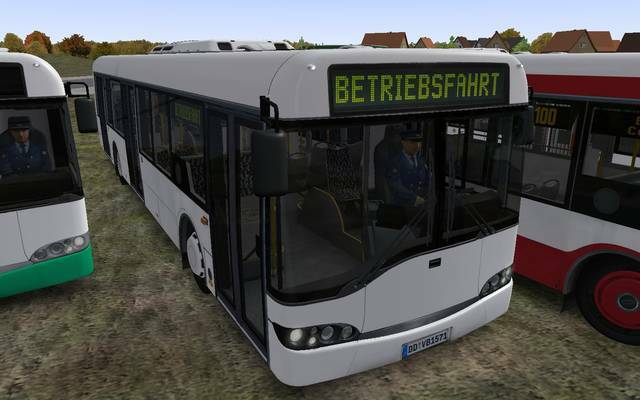 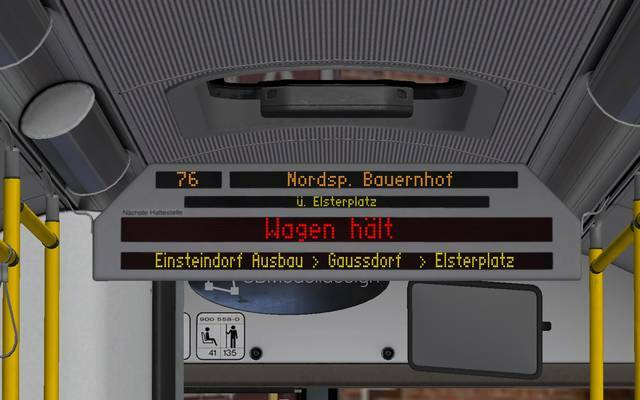 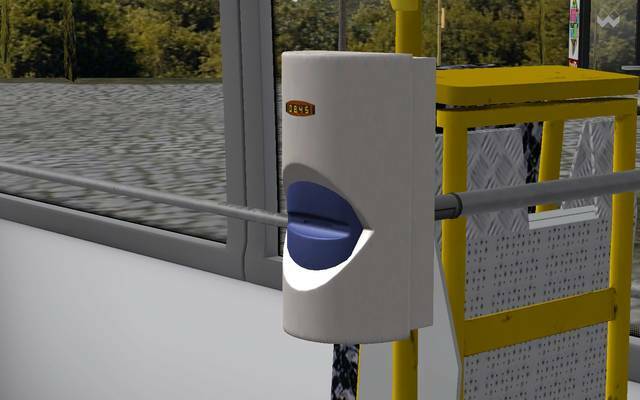 All models have realistic textures, sound, and animations – especially noteworthy is the bellow of the articulated bus that behaves very realistically in turns. 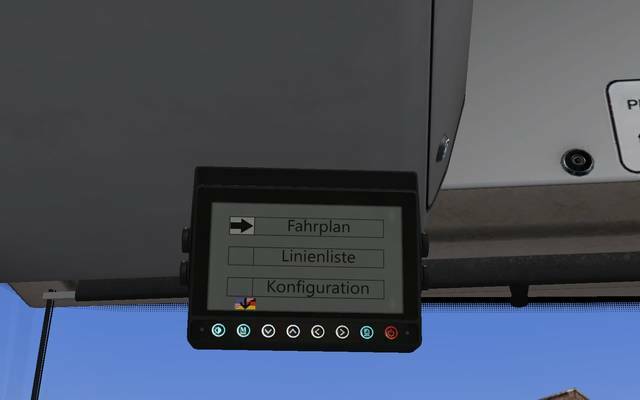 Two different cockpit variants offers German and Polish equipment and setups. 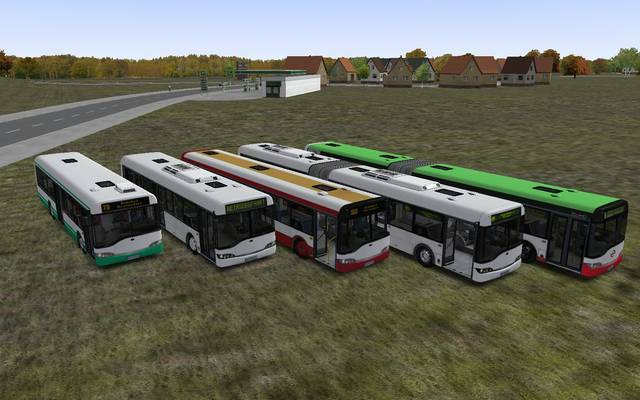 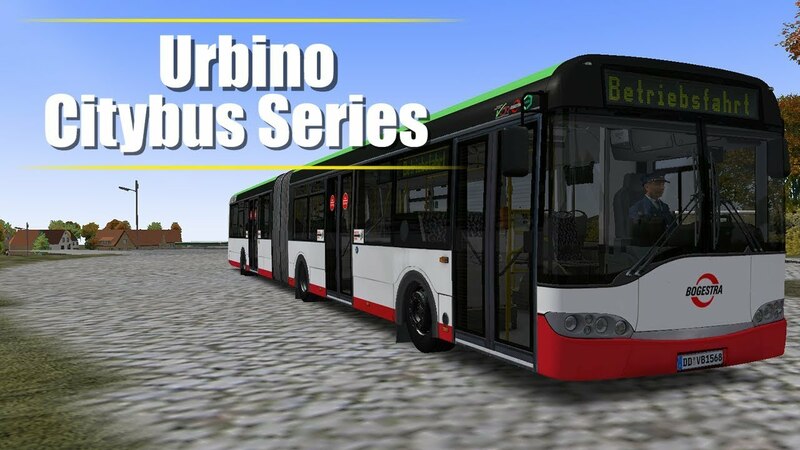 This add-on collection for OMSI 2 brings you five variants of the low-floor 'Urbino' series of city buses - three-door 12m solo bus, two-door 12m solo bus, four-door 18m articulated bus, three-door 18m articulated bus and the 15m three-axle solo bus. 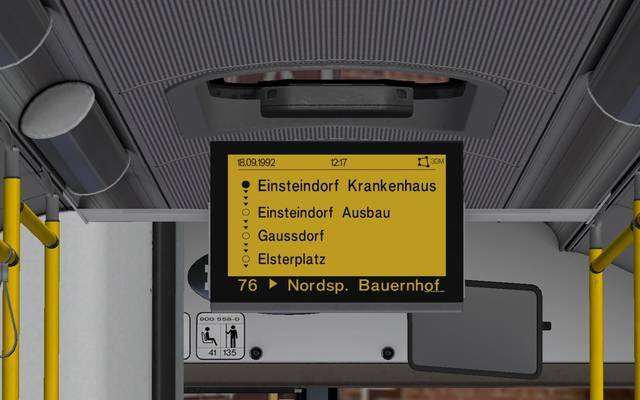 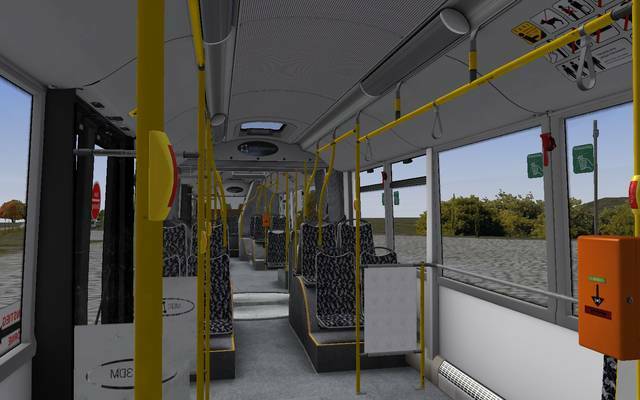 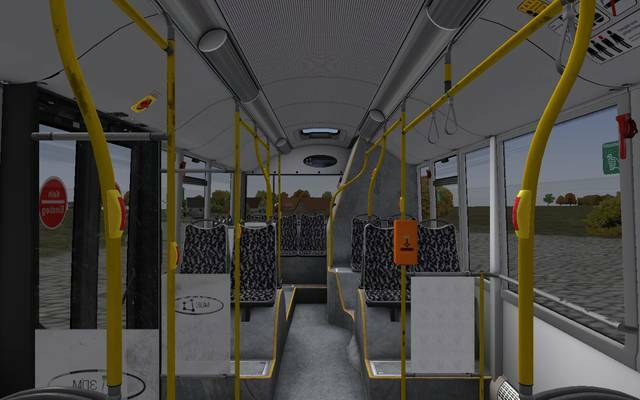 All five buses can be fully repainted and feature photorealistic interior and exterior textures, sounds and animations. 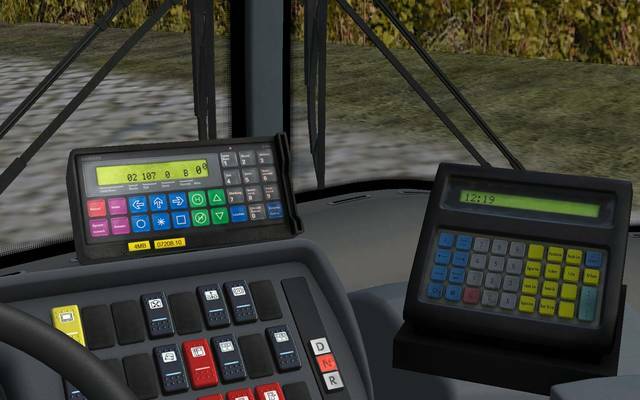 VDV and MOKI dashboards are available and the models are individually customisable with many configuration options.